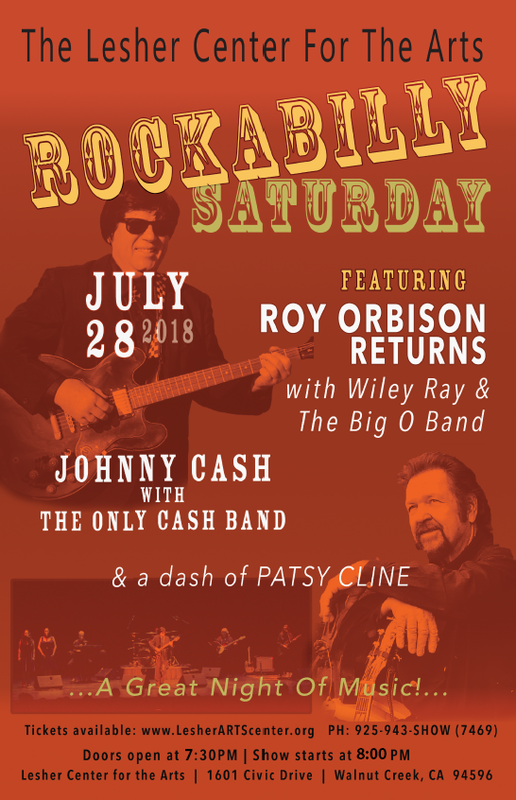 Nationally touring band, Wiley Ray and the Big O Band, are bringing you, Roy Orbison Returns! Celebrating Roy Orbison! Bringing you all of Roy's hits, Pretty Woman, Crying, and more! Come out for a night to celebrate Roy and be taken back to experience what he was best known for, his humor and amazing music. Along with Roy Orbison Returns we are bringing you The Only Cash Band to give you double the great music! 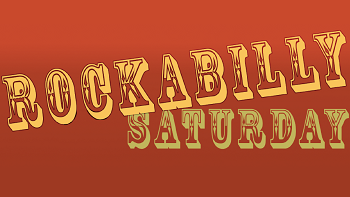 So come on out for this Rockabilly Night and enjoy some of the greatest hits!